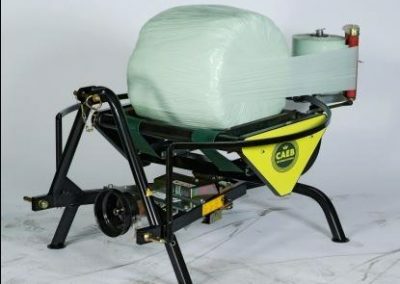 The Caeb mini bale wrapper is suitable to wrap 500cm x 520cm round bales using 250mm plastic stretch film. 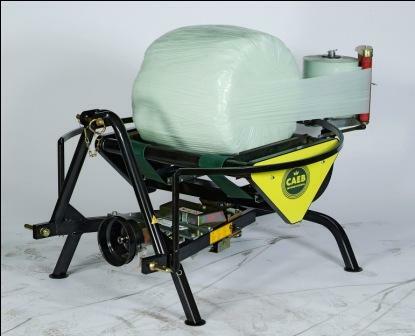 Two, four or six layers of film can be applied and the bale wrapper comes complete with auto stop. This bale wrapper is 540 PTO drive.